If you follow my blog, it’s fairly obvious which car wins it for Gargling Gas. 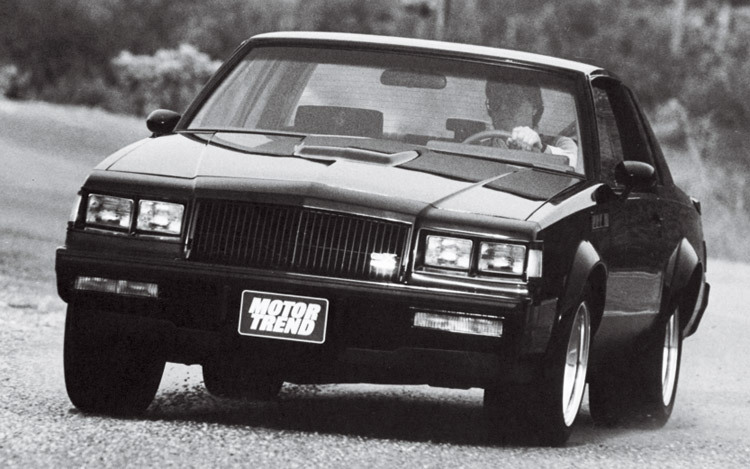 The Buick GNX is my idea of heaven, both mentally, physically and even sexually. Motor Trend is a very good YouTube channel, the cars fantastic and the presenters knowledgeable and fair. 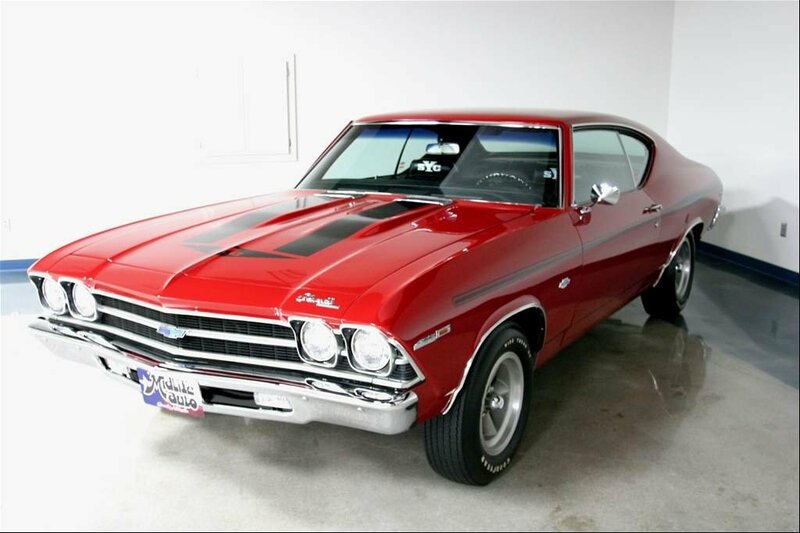 I agreed the outcome was close on the two cars featured, especially as the 69 Chevelle was a CoPo boasting widow-making horsepower. The match up was hardly old vs new, but the generation gap showed what a turbocharged V6 could produce. Don’t get me wrong, as I adore all muscle cars, it’s just the GNX was one of those bizarre releases from a company known for tame machines. If you lined up a bunch of muscle cars and suinted your eyes, the Chevelle wouldn’t stand out – the GNX, however, would be that streak of black, the Grim Reaper lurking in your peripheral vision. Watch and enjoy the entertainment and great reviews.